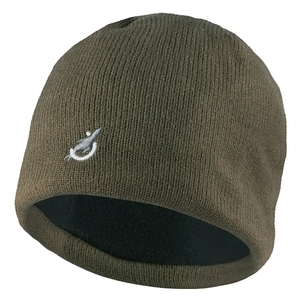 This beanie hat with its Porelle® membrane is waterproof, windproof and highly breathable. Ideal for a wide range of outdoor activities, the micro fleece lining makes it extremely warm and comfortable. Great for workplace protection – BUT THESE ARE NOT CE MARKED FOR PPE. Very warm and waterproof my son is very happy with it. Good value does the job!